A wide range of sonic possibilities with amazing tracking. 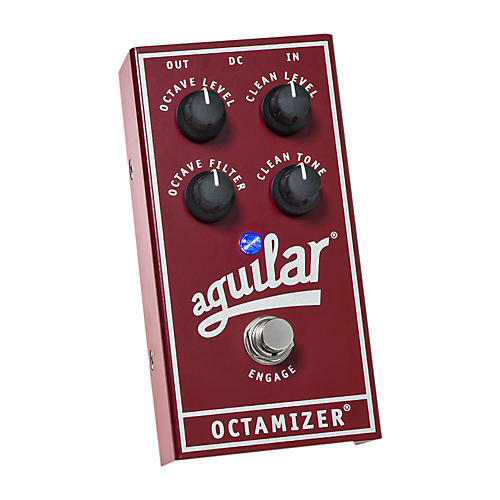 The Octamizer features independent volume controls for both the Clean and Octave sounds, so dialing in the exact amount of each is a cinch. The two discrete signal paths also have their own tone controls that were specifically designed to enhance and expand their musical possibilities. Get instant depth and a fatter sound. Order today.